PARIS -- Carlos Ghosn will quit a slimmed-down Renault board, the automaker said on Wednesday. Annette Winkler, the former head of Daimler's Smart brand will be proposed as a new director at the company's annual meeting on June 12, Renault said in a statement. In addition to Ghosn, Cherie Blair, the wife of British former prime minister Tony Blair, and long-serving independent director Philippe Lagayette will also leave the board. The size of the board will be reduced to 18 members from 20. In further steps to put an end to the Ghosn era, the board also decided on his successors' salaries. Chairman Jean-Dominique Senard will receive a fixed salary of 450,000 euros ($506,000) a year with no bonuses or stock options, while CEO Thierry Bollore will get close to 900,000 euros in salary, with additional variable compensation and advantages, people familiar with the matter said. On Wednesday, the board also decided Ghosn is not entitled to a retirement salary top up of about 765,000 euros a year, the people said. 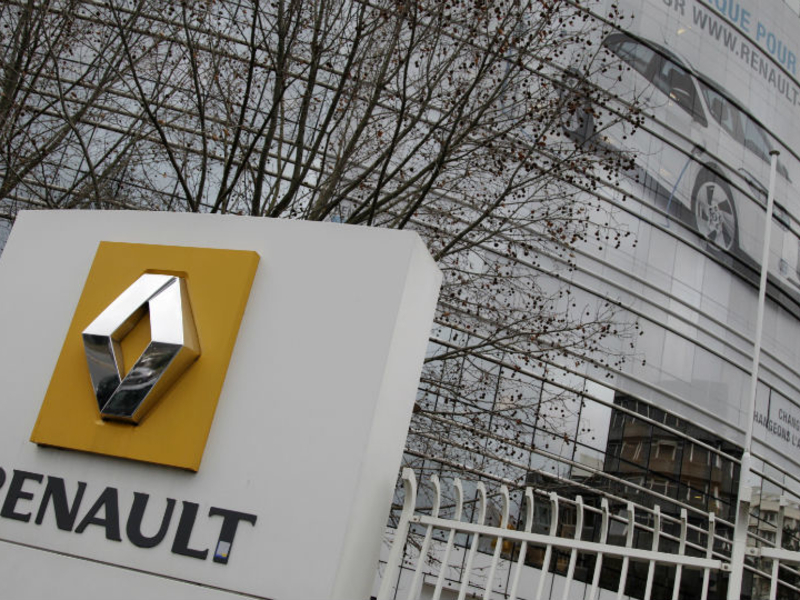 Renault is working to get its house in order following Ghosn's arrest on Nov. 19 in Tokyo, an event that precipitated a crisis within the three-way partnership with Nissan and Mitsubishi Motors. Ghosn resigned as Renault's chairman and CEO in January. He has denied accusations of financial misconduct at Nissan, charges that prompted Renault to undertake its own internal investigation. Renault and Nissan have uncovered payments made under Ghosn that allegedly went toward corporate jets, a yacht and his son's startup, leading the French carmaker to alert authorities about potential wrongdoing, people familiar with the matter have said. The transactions were revealed in probes and amounted to millions of euros to companies in Oman and Lebanon that may have then been used for the personal benefit of Ghosn and his family, said the people, who asked not to be identified because the details are not public.